Dogs and cats can suffer from heart disease, usually as they get older. They don’t suffer from blocked arteries along the lines of humans but basically heart disease in our pets can be split into two areas. The first is disease of the heart valves. 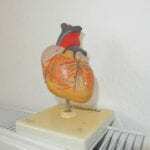 Heart valves make sure the blood flowing through the heart chambers always flows in one direction. Sometimes these valves become leaky which means blood flows back the wrong way between each heart beat.We can hear this rush of blood with a stethoscope and it is called a heart murmur. In the early stages the heart just beats faster to take up the extra work and there can be few signs. However, as the leaky valves get worse with time, the heart can struggle to keep up and this can result in the animal becoming quieter, more lethargic and in some cases a cough can develop as well as fluid builds up on the chest because the heart can’t clear it. In cats this form of heart failure can be very difficult to pick up as the cat just sleeps a bit more, however, in this species blood clots (thrombi) can form around the damaged heart valve and these can break off and get stuck in smaller blood vessels which can be very serious. 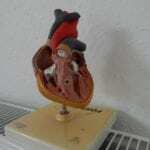 The second form is an abnormality of the way the heart generates a beat. We hear this as an abnormal rhythm and this can lead to heart attacks which can be fatal. Pets with this condition will often be lethargic. This ‘cardiomyopathy’ can be associated with hyperthyroidism in cats. 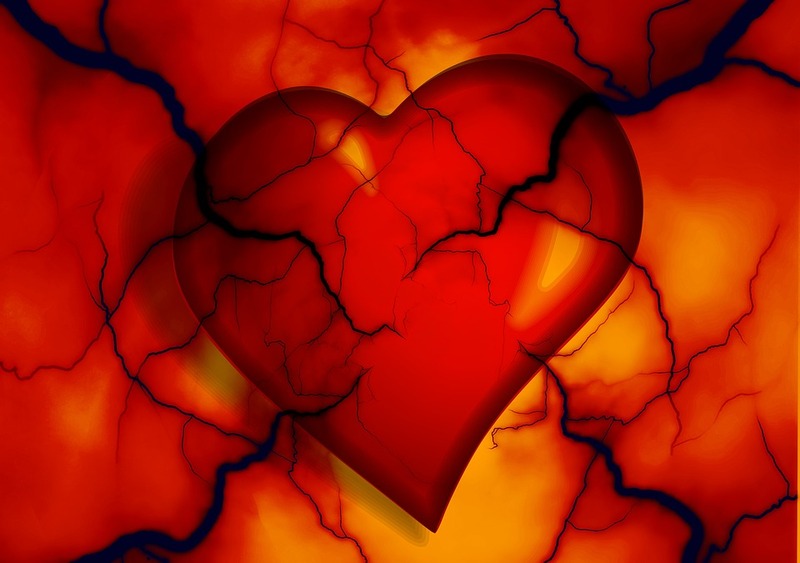 Heart disease affects the whole body as organs may not be getting enough blood or blood pressure can be too high (or low in some cases). 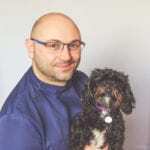 Regular check ups help us to pick up these problems, every time your cat or dog has a vaccination booster or a check up, we will listen to your pet’s heart and if we pick up any problems we can treat them. Obviously we may need to do further tests such as an ECG, X rays or a blood pressure measurement to determine the most appropriate treatment. We also have to be aware that we must make sure there are no other problems, in any animal there may be other disease processes going on and we need to address these as well to keep your pet as healthy as possible. Make sure your pet has regular check ups and vaccinations to help us pick up these potentially life threatening conditions early. Hyperthyroidism in cats 17th – 25th June is Rabbit Awareness Week!